NRS has been awarded 7.68 licences (5,990 tonnes maximum biomass) for the development of Arctic Offshore Farming. Photo: NRS. 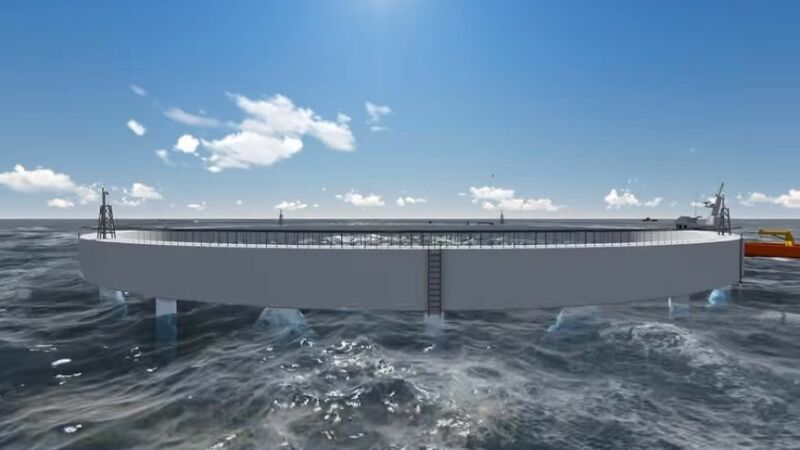 A Norwegian plan to develop semi-submersible salmon cages that can hold 3,000 tonnes of fish and withstand 15-metre waves in the open sea has reached the final phase of preliminary design and testing. A large and thorough model test that confirms that the Arctic Offshore Farming concept can withstand extreme environmental impacts has recently been completed. Norway Royal Salmon (NRS) has been granted eight development licences (5,990 tonnes) for the concept, enough for two cages, and has targeted having fish in the sea by the autumn of 2020. 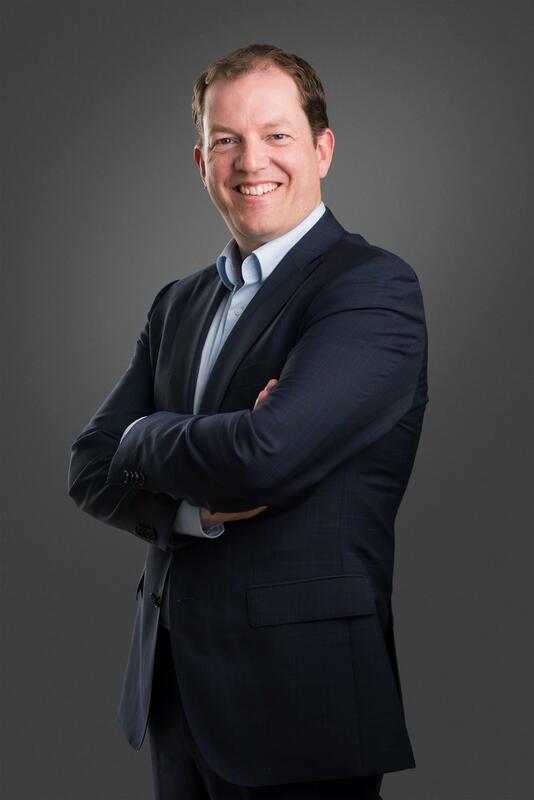 Klaus Hatlebrekke, executive vice president of market and business development in NRS, told Fish Farming Expert’s sister site, Kyst.no, that the company was on track to meet that target. "It is very reassuring to see that the results of this model test correlate very well with what we expected from the Arctic Offshore Farming model,” said Hatlebrekke. The company is also working to put in place the various suppliers that the project needs. “The status so far is that we are on schedule. A comprehensive model test has been carried out over four weeks in a recognised and well-proven test facility and this was completed in mid-July,” explained Hetlebrekke. He said it was incredibly exciting to see how the model worked in both calm and extreme environmental conditions. “The model test has been a clear confirmation and success that Arctic Offshore Farming can withstand extreme environmental impacts. Deformation of nets is marginal compared to traditional solutions which will ensure very good conditions for the fish even in extreme environmental conditions,” he said. The location for the cages has not yet been decided, but Hatlebrekke said NRS had applied for a location in Troms in northern Norway that is ideal for such a facility. “Troms county municipality is now processing this application,” he said. Originally, NRS sought about 15 permits and announced that they wanted to develop the concept in Troms. “The original concept would have been established in open sea and needed four units and 15 permits,” said NRS in a statement. “In the revised concept it is proposed to use a site in the fjord with two units and associated 7.68 development permits. Illustration video of the Arctic Offshore Farming concept, funded by Norway Royal Salmon. The concept is designed for a significant wave height of 5-15m. It is a floating construction with two pontoons (rings). Space for equipment and storage in the pontoons. Two cages in combination with a feed barge. Depth variation by ballast / de-ballasting. Service access gives full access to the net volume. Depth adjustment provides protection of fish and nets. Top net 10m under water at operation depth. Reduces exposure of fish to salmon lice. Reduces environmental forces on fish and equipment. There are integrated air pockets in the structure that allow the salmon to adjust swim bladders by prolonged immersion. Large artificial air surface for the fish (360 m² with 1m height).